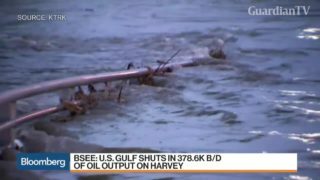 Houston is bracing for yet more rain amid unprecedented flooding brought by slow-moving Tropical Storm Harvey. 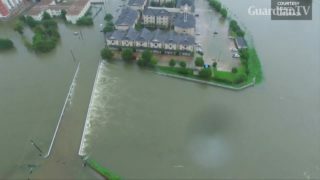 The storm has killed at least nine people, led to mass evacuations and paralyzed the city, the fourth most-populous in the United States. 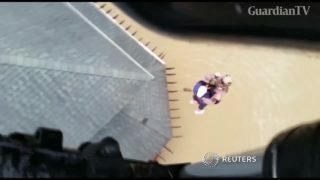 A helicopter and crew from U.S. Customs and Border Protection's Air and Marine Operations rescue residents from their roof as flooding from Tropical Storm Harvey rages. 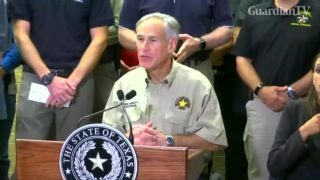 Texas Governor Greg Abbott says he has authorized the full deployment of all 12,000 National Guardsmen in his state to help with rescue and recovery after Tropical Storm Harvey.